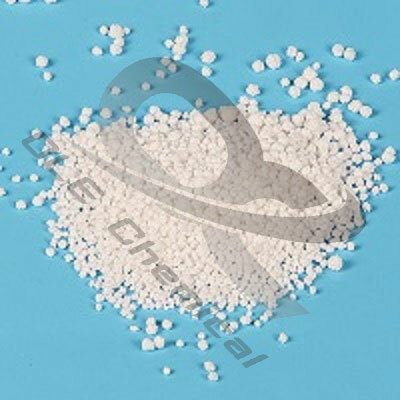 Sodium pyrosulfite is reductive bleach, of which the solution is unstable and volatile, and needs to be prepared while in using in case sulfates are unstable and volatile. 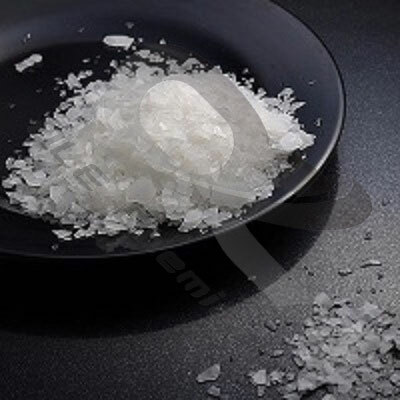 Metal ions existed in food can oxidize the residue sulfuric acid, and also can oxidize the pigment of the restored pigment to reduce the effect of bleaching agent. 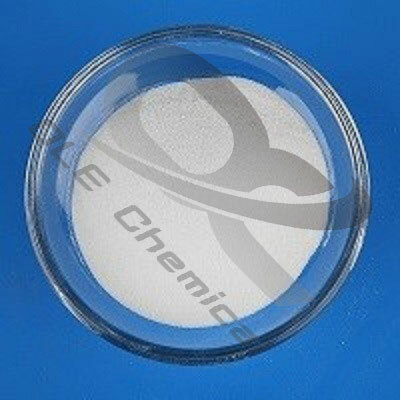 Therefore, metal-chelator is also used in production. 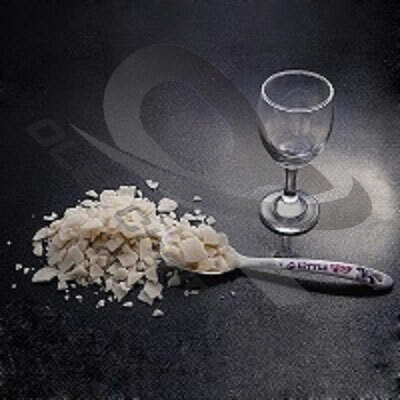 Bleach matters by sulfites, since sulfur dioxide lost but easy to recolor, usually excessive amounts of sulphur dioxide are left in food, but the residue should not exceed the standard. 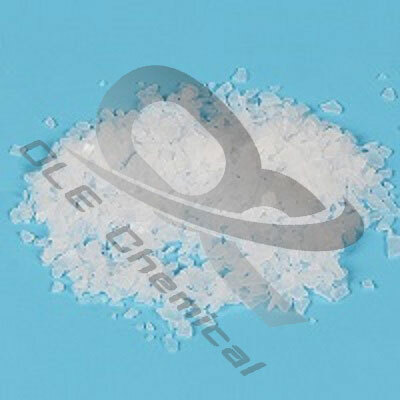 Sulfuric acid cannot inhibit the activity of pectinase, which can damage the cohesion of pectin. Besides, if sulfuric acid infiltrates into the fruit tissue, sulfur dioxide can be eliminated when the fruits are crushed during processing. Therefore, fruits that are preserved with sulfuric acid only are suitable for making jam, dried fruit, fruit wine, and preserved fruit rather than the raw materials of canned food. 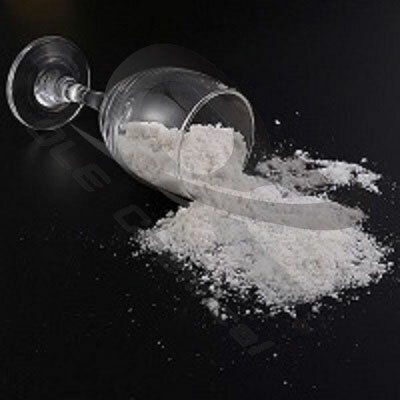 Sulfites can destroy thiamine, which cannot be used in fish food. 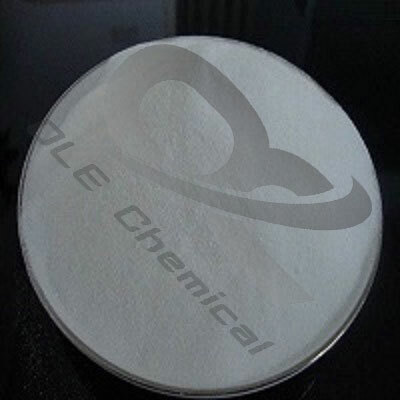 Sulfite is easy to react with aldehydes, ketones and proteins. 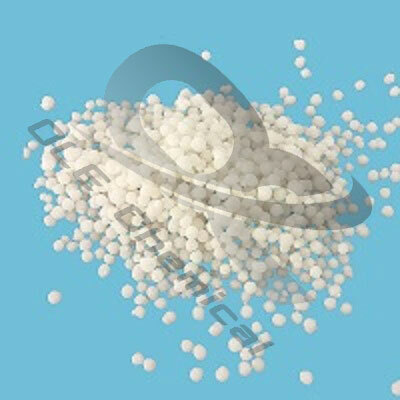 Sodium pyrosulfite is white or yellow crystalline powder or small crystallization, with a strong SO2 odor. 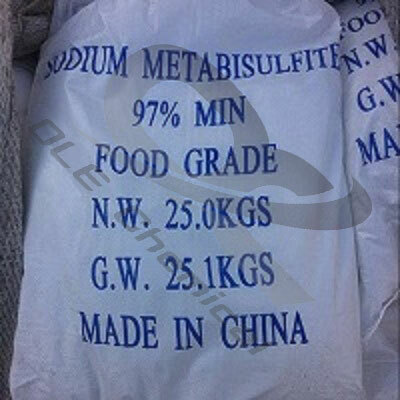 Sodium pyrosulfite has a stronger reductive effect than sulfite, which is similar to sodium sulfite. 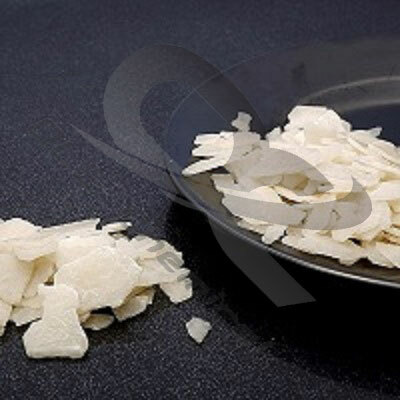 In our country, sodium sulfite can be used for candied fruit, biscuits, sugar, rock sugar, maltose, candy, glucose, liquid glucose, bamboo shoots, mushrooms and canned mushrooms, and the maximum use is 0.45g/kg. The residual amount of candied fruit, bamboo shoots, mushrooms and canned mushrooms, grape and black currant concentrate (SO2) is less than 0.05g/kg. Biscuits, sugar, fans and other varieties are less than 0.1g/kg; The residual amount of liquid glucose should not exceed 0.2g/kg. 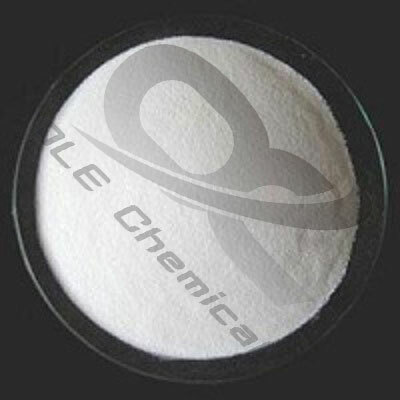 OLE Chemical is your best Magnesium Chloride and Sodium Metabisulfite Supplier in China. 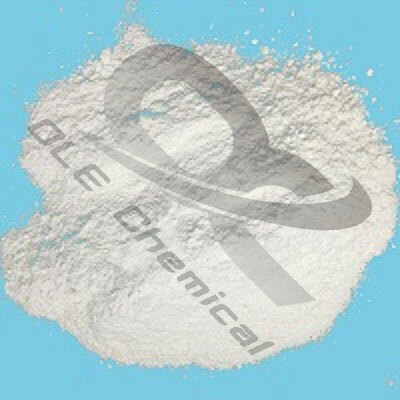 We have been delivering quality product worldwide for more than 10 years. 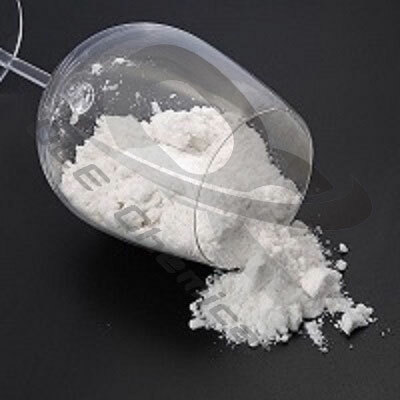 We have committed to selling high quality Magnesium Chloride and Sodium Metabisulfite products with high ratio of price to quality to meet the customers’ demands and pride ourselves on helping clients develop sustainable and successful businesses.